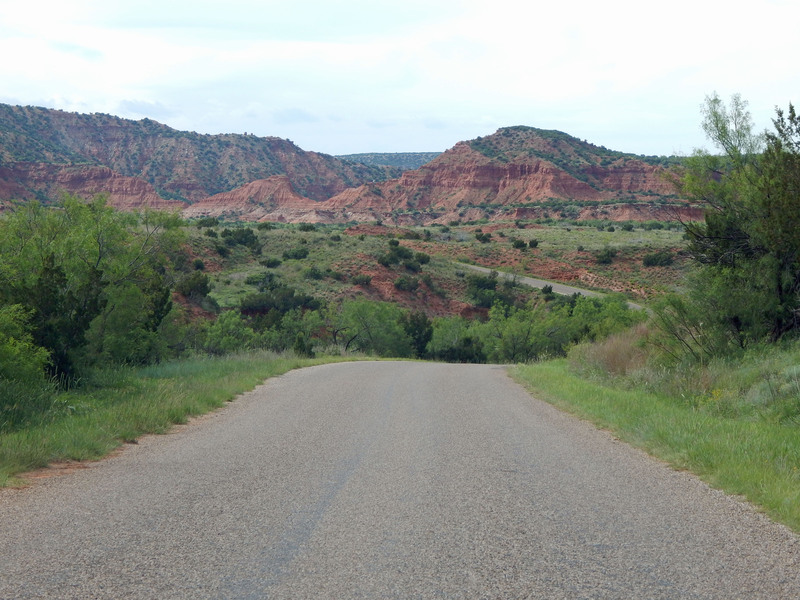 Caprock Canyons State Park 2015 | Albert Moyer, Jr. 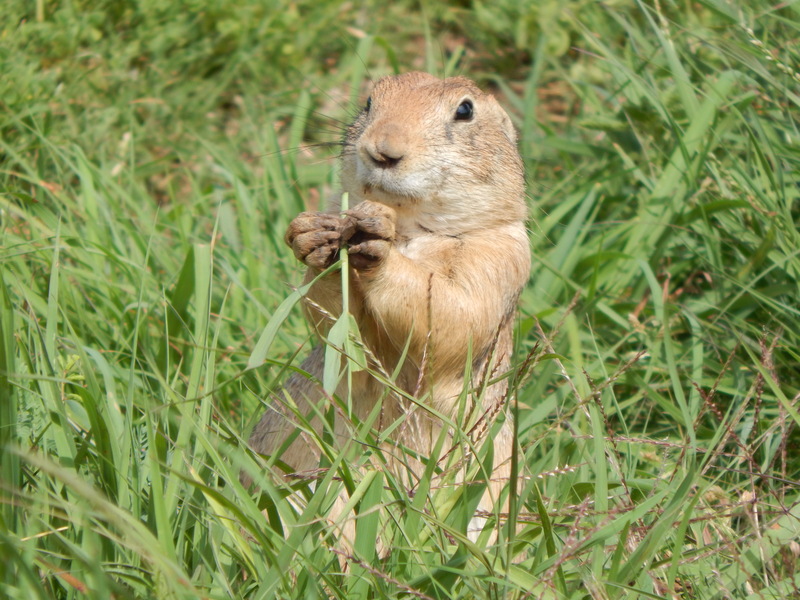 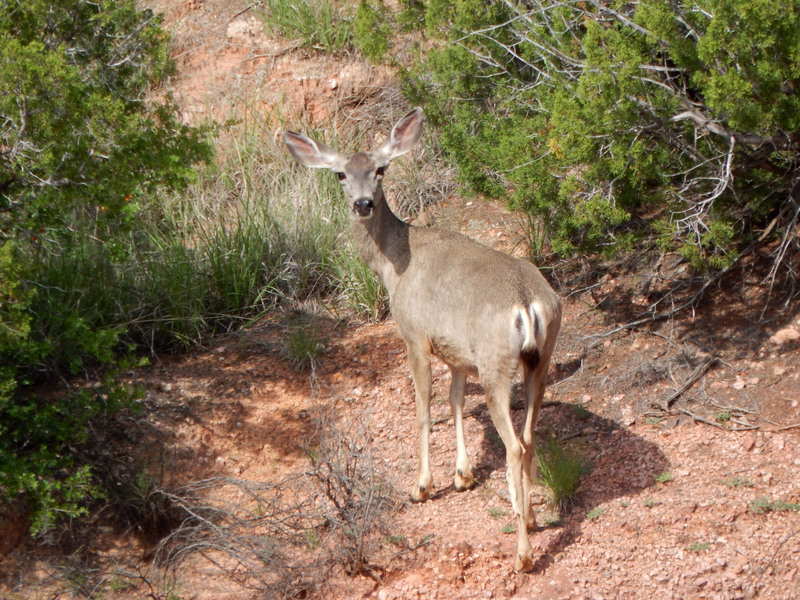 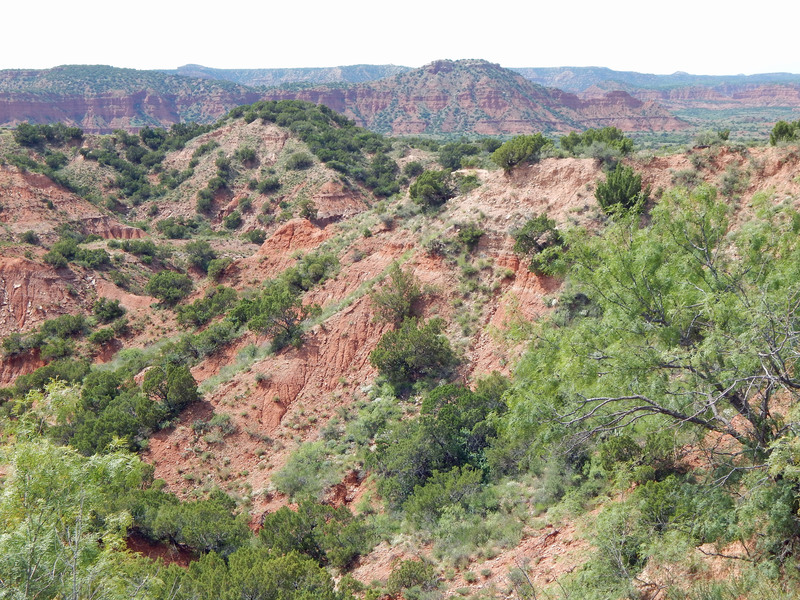 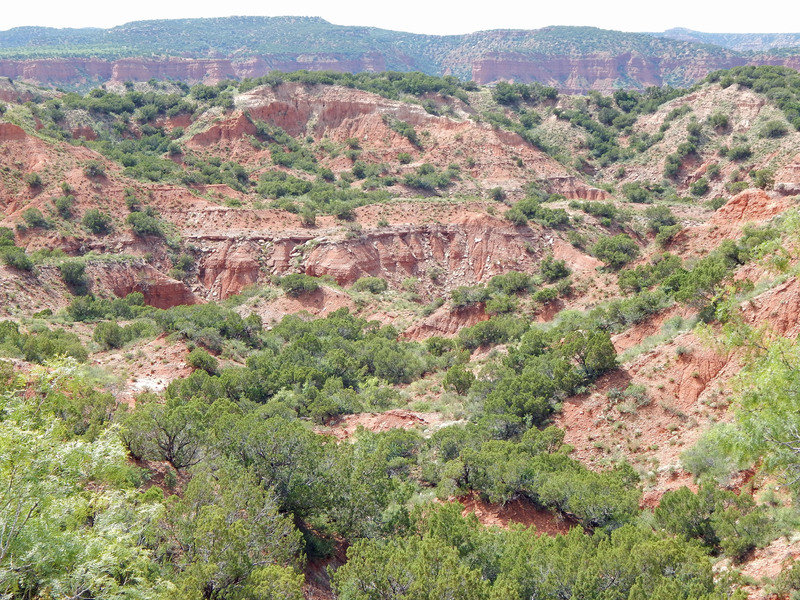 Here are a few photos of Caprock Canyons State Park. 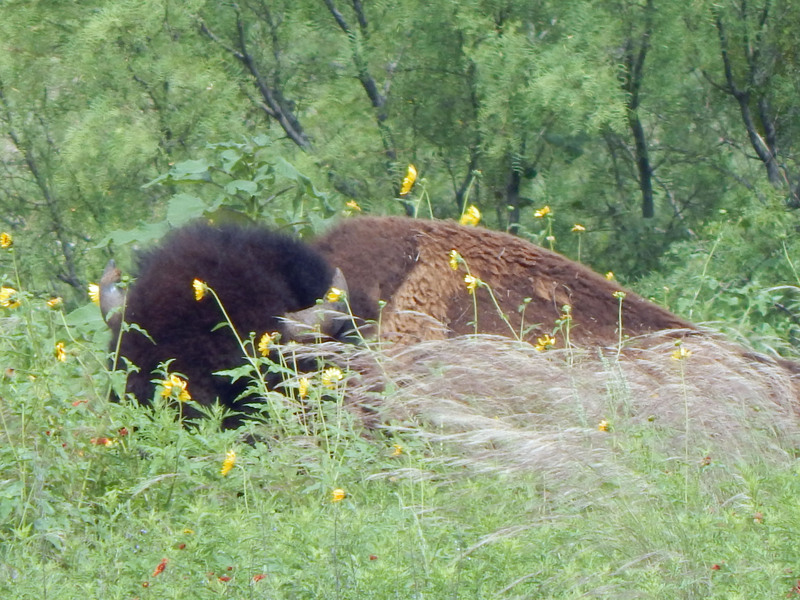 Home to the Texas free range Bison.